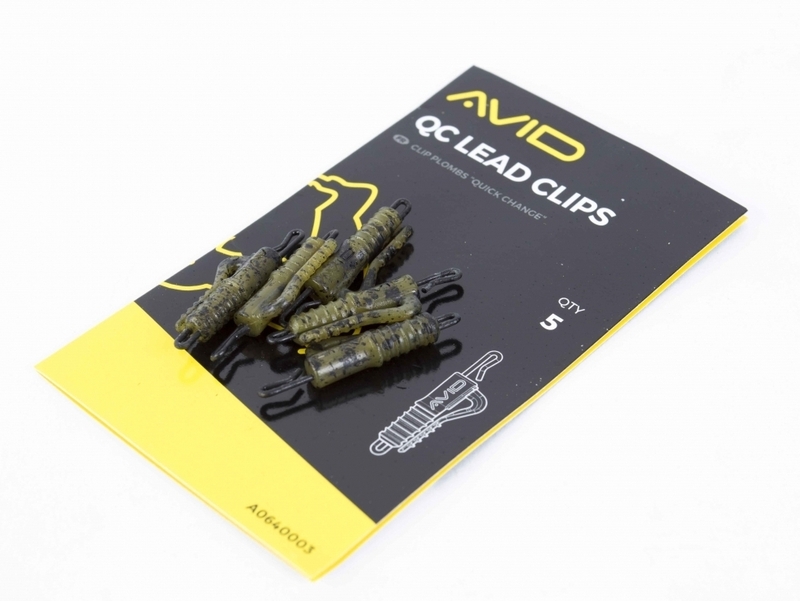 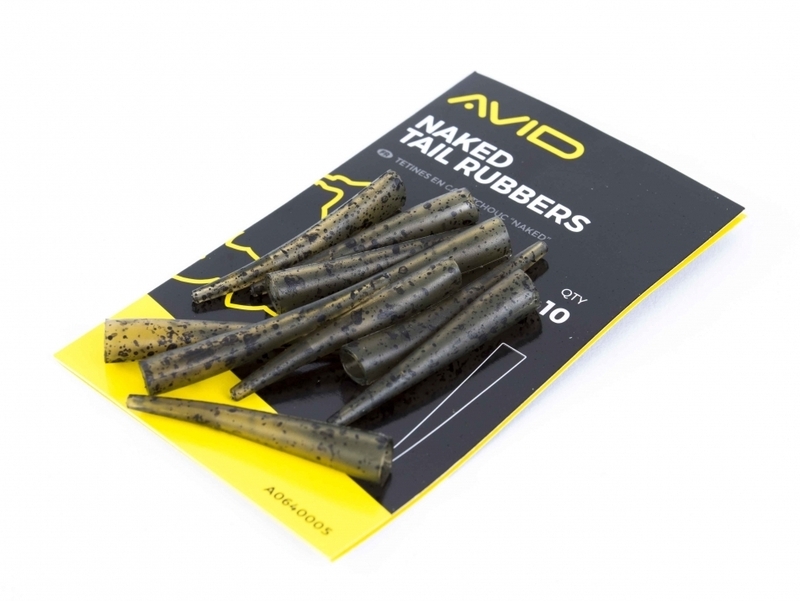 Compatible with all Avid Lead Clips. 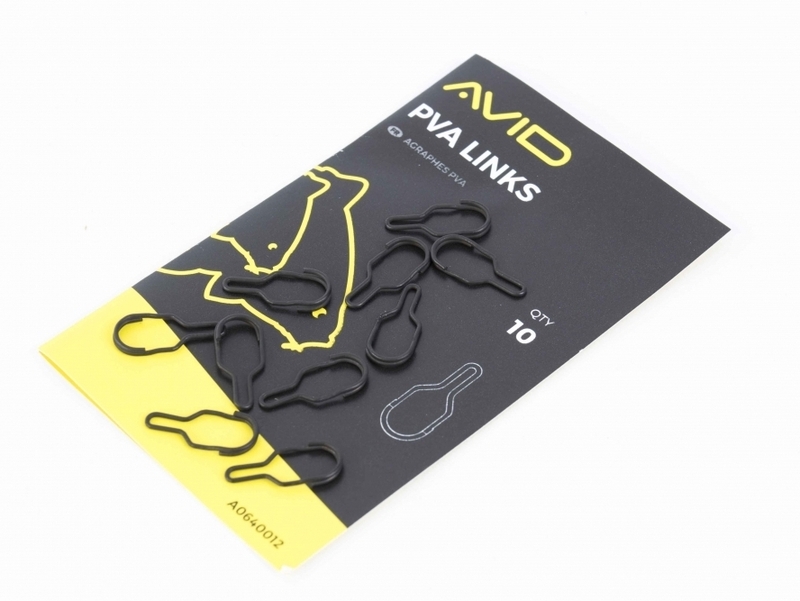 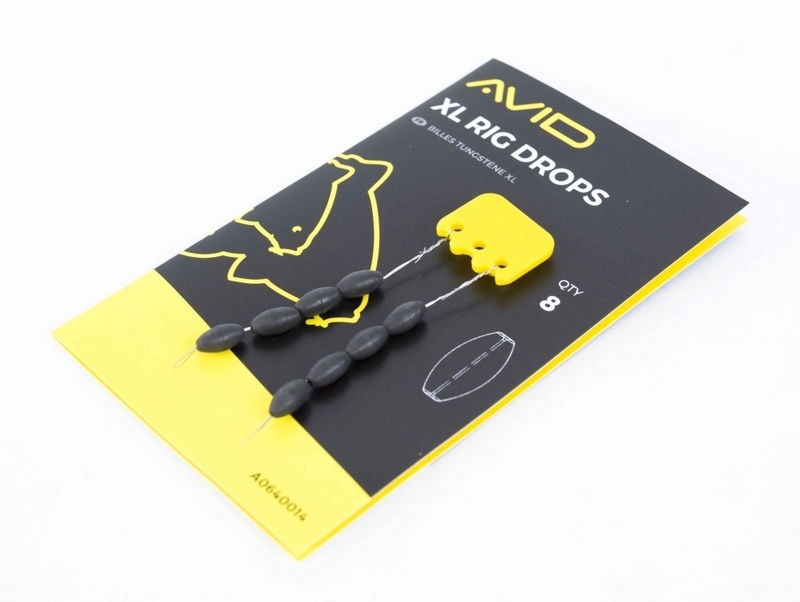 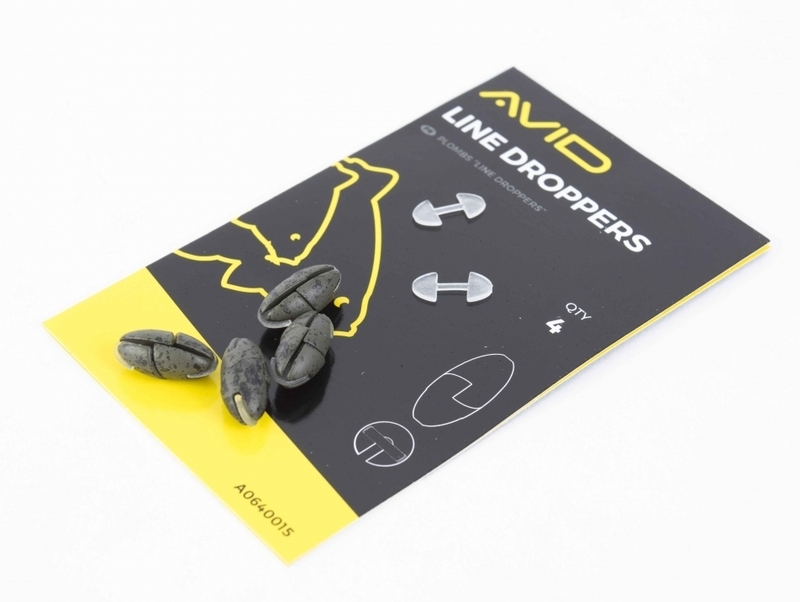 Designed to provide streamlined end tackle when fishing without a leader material. 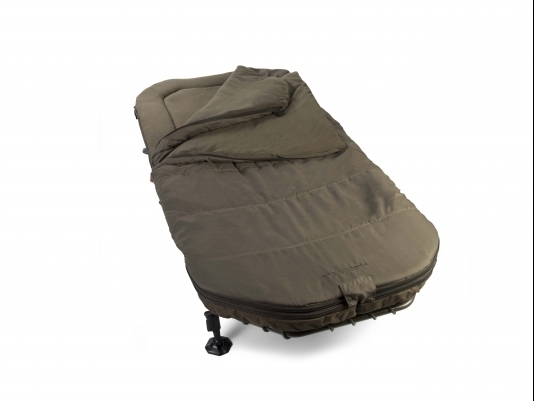 Boasts super softness for maximum safety.